Citeste tot interviul acordat de Mihai Craiu revistei “The Marketeer”. 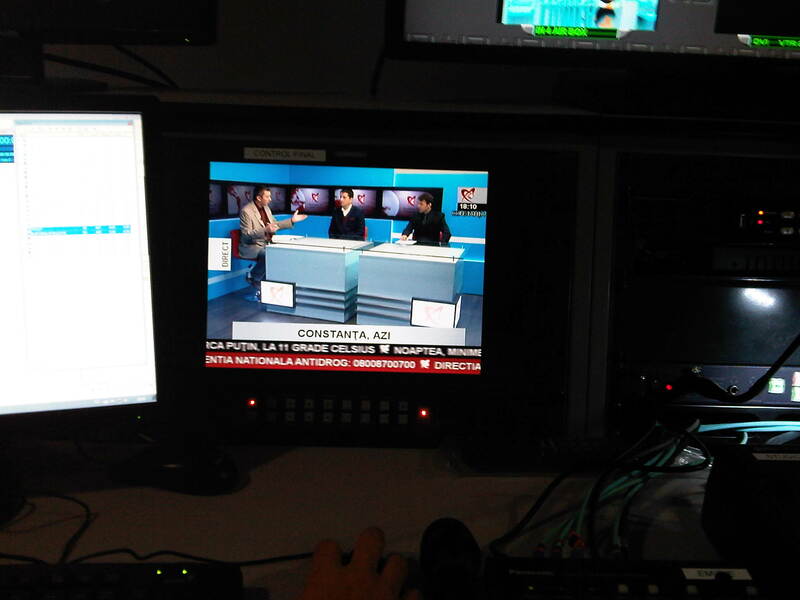 The TV Channel is equipped with the latest British technology and it’s is also the first local channel to produce its local TV Shows. The Media Sales is managed by Mihai Craiu through the business consultancy firm MEDIA CONSULTA INTERNATIONAL and it’s estimated to 150 000 EUR per year. 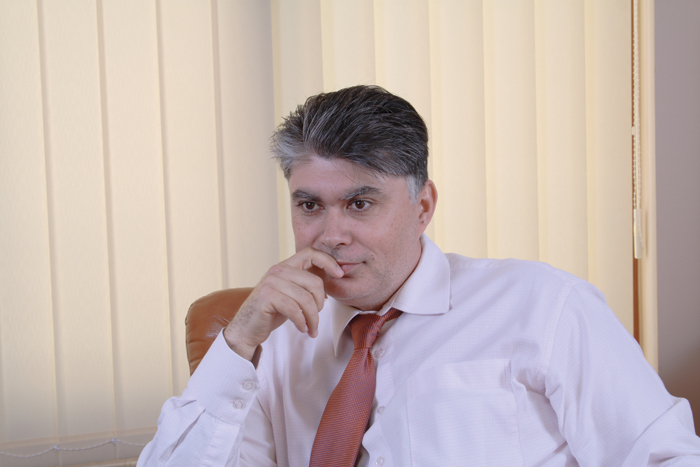 REALITATEA TV CONSTANTA joins the other Media business lines launched by Mihai Craiu to enhance the holistic approach of MEDIA CONSULTA INTERNATIONAL’s services: The Media Sales Department, the Social TV school (TvF), the Barters Bank (RMBD). Vicecount Étienne Davignon, Chairman, Bilderberg Group and Former Vice-president of the European Commission, and Mihai Craiu, PDG MEDIA CONSULTA INTERNATIONAL, prior to the National Bank conference: ‘The European Union after the sovereign debt crisis.’ Bucharest, 14.10.2011. Two of the most influential and powerful global geo-political leaders, Viscount Etienne Davignon (President of Bilderberg Group) and Mr. Richard Haas (President of the Council of Foreign Relations) have attended the conference: “The European Union after the sovereign debt crisis” hosted by the Romanian National Bank. 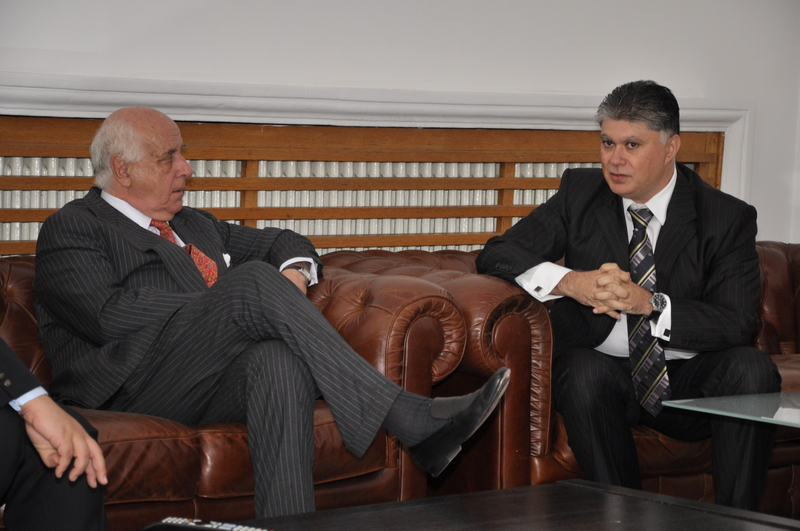 Viscount Etienne Davignon, and Mr. Richard Haas, have accepted to hold the conference at the invitation of Mihai Craiu (representing MEDIA CONSULTA INTERNATIONAL) together with the Romanian newspaper Puterea and the Romanian News channel Realitatea TV. Forming the first generations of TV professionals for the media products he is heading is Mihai Craiu’s main aim for TvF. The school is preparing blended media specialists: digitally natives with strong traditional media background. “The web is getting physical and impacting our most personal daily activities. Media consumption and particularly TV has been completely redefined and fostered by the technological fast peace innovations. As an active player on the Romanian TV market, I believes in a new TV business model: The Digitally Empowered Social TV” (Mihai Craiu). Being at the forefront of media transformation and new media business model, the need for media professionals for the post digital world is higher and higher. Thus TvF estimates a market need for around around 600 – 900 students per year. Mihai Craiu owns 75% of TvF with an initial investment of 500 000 EUR, out of which 220 000 equipping the school with the newest technology and the rest invested in Marketing services. 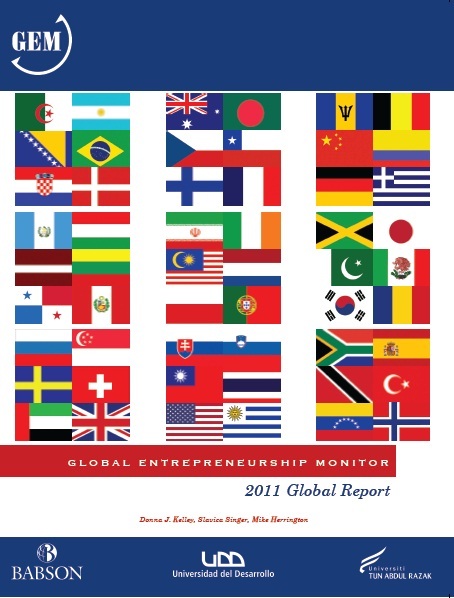 The impactful value of entrepreneurship in emerging markets is looking beyond a simple count of entrepreneurs, and placing an emphasis on the contribution they make in their societies. Romania is one of the countries with high entrepreneurial potential within the Eastern Europe and high entrepreneurial expectations. Also, when it comes to internationalization, Romania and Croatia are at the high end in the Region, selling to customers outside their economies. On an average, entrepreneurs here sell outside their national borders to one third of their customer base. 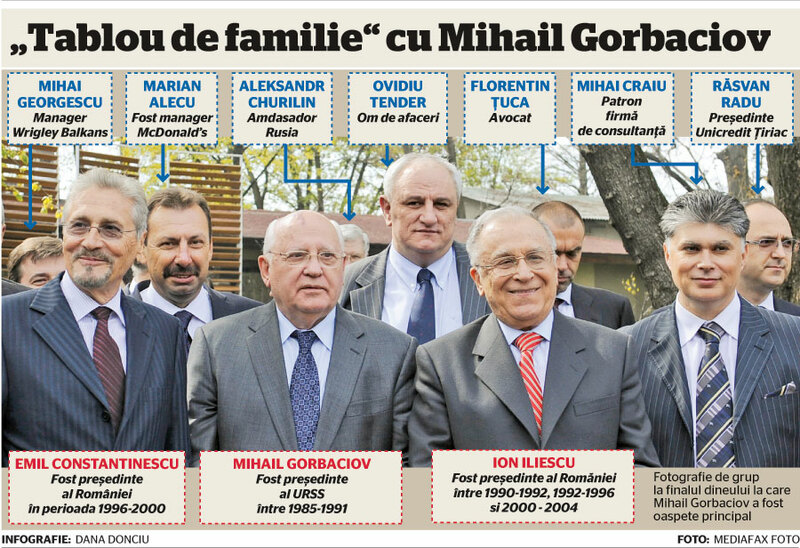 In 2010 Mihail Gorbatchev visits Romania after 20 years since the fall of the Comunism. Gorbatchev attended the most spectacular publication launch: ‘Puterea” newspaper. The first edition has been brought by a helicopter and handed to him right on the landing lawn. 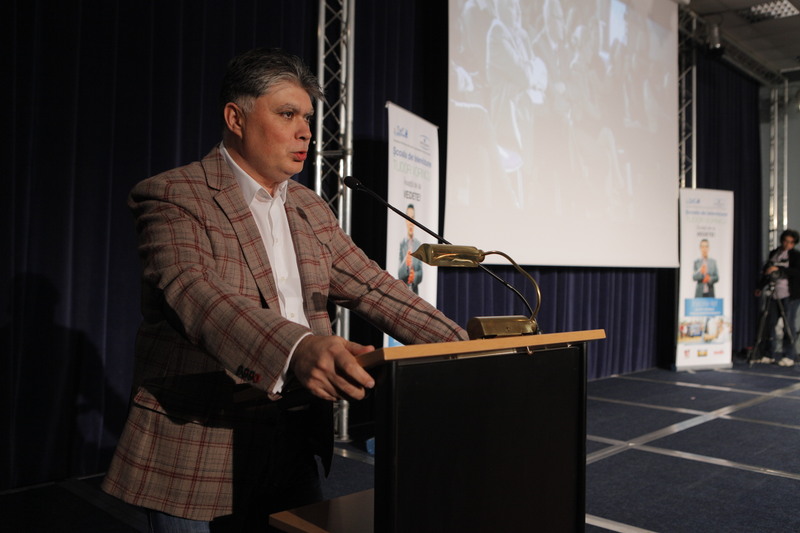 Mihai Craiu supported organizing Gorbatchev’s visit with PR, Lobby and Project Management Services through his entrepreneurial activity with MEDIA CONSULTA INTERNATIONAL.